Since 1987, we have provided exceptional service to a wide variety of clients and have been a driving force in the Industry. Our top Engineer has been at the fore front of custom machine and tooling solutions. Now, our services are available to you. Our goal is to maintain a long lasting relationship with our clients based on exceptional knowledge and cost effective solutions that meet our clients’ needs. We take all necessary measures to insure a projects success and we strive to meet and exceed our clients' expectations. By bringing unique solutions and services to our customers, we are able to differentiate ourselves from the competition. We make it as simple as possible for our clients' to work with us. By developing a strong relationship with each customer, we know that they will contact us for any need that arises. "VISIT OUR SERVICES PAGE FOR MORE DETAIL"
In addition we have extensive experience in Hydraulic Cylinder Repair, Automation, Electric, Pneumatic & Hydraulic Machines, CNC milling & lathe (TRAK), regular milling, lathe,surface grinding, welding (mig, tig, arc, etc. 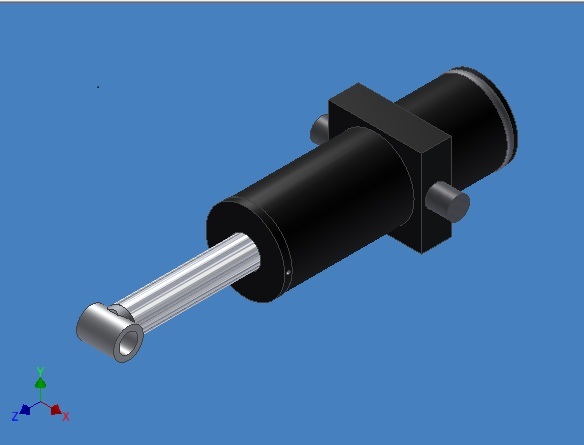 ), Hydraulic Systems, CAD design, and the list goes on. When schedules matter, we offer a competitive advantage and provide outstanding support to clients'. In our shop, we maintain a steady workforce of skilled tradesmen and project managers. You will find that our tradesmen take great pride in both the quality of their work and the visual beauty of their finished product.